Javed Eye Centre was founded in 1968 by Dr. Muhammad Javed who is considered an Icon in the field of Ophthalmology. He was later joined by Dr. Badar Javed and both these surgeons are running this institute with the help of their valuable and experienced assistant doctors and paramedical staff. Javed Eye Centre is a full service eye care practice whose mission is to deliver the highest quality, state-of-the-art eye care. 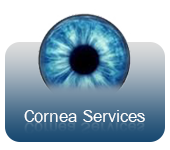 The practice offers fully integrated eye services for the whole family. 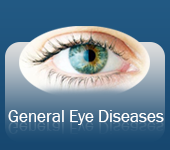 The doctors of Javed Eye Centre provide experienced ophthalmologic care. 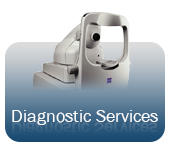 Javed Eye Centre offers a large selection of high quality diagnostic tests with medical and surgical treatments. In addition to experienced doctors there are fully trained and courteous paramedical staff to attend to patient’s needs. As medical research and technology advances, eye care has become more specialized. Javed Eye Centre serves its patients by providing the advanced training and expertise in ophthalmology. 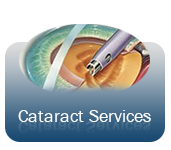 The practice provides the largest spectrum of sub-specialty ophthalmology care of any private practice in Pakistan. 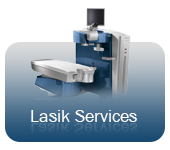 Javed Eye Centre takes pride in serving its patients with the most up to date technology. The surgeons here were the first to perform various surgeries and lasers and the first to use diagnostic tests such as an FFA, OCT and Galilei corneal Scan. These practices are now standard of care around the country. Refractive surgery is no exception to Javed Eye Centre’s efforts to stay on the cutting edge of technology. The refractive surgeons at JEC offer an array of procedures to match your vision challenges and needs. 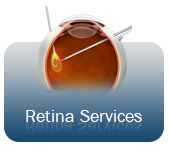 Nearsightedness, farsightedness, and astigmatism are treated by FEMTO-LASIK, regular LASIK and PRK. Customized Wavefront LASIK treatments provide excellent quality of vision and are only present at this Centre in Faisalabad.